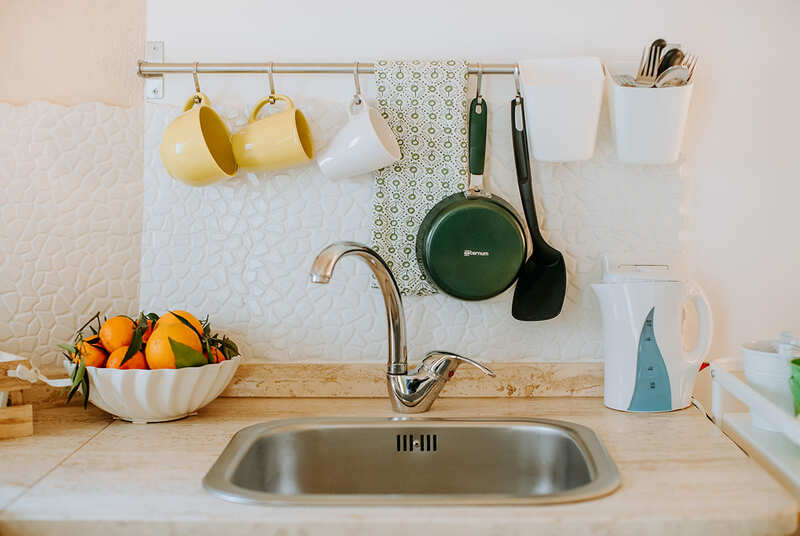 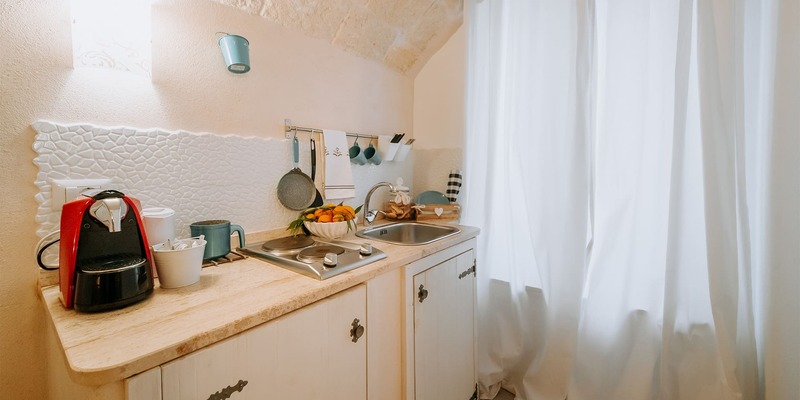 Santa Lucia is the right solution for those who wish to have a kitchenette at their disposal. 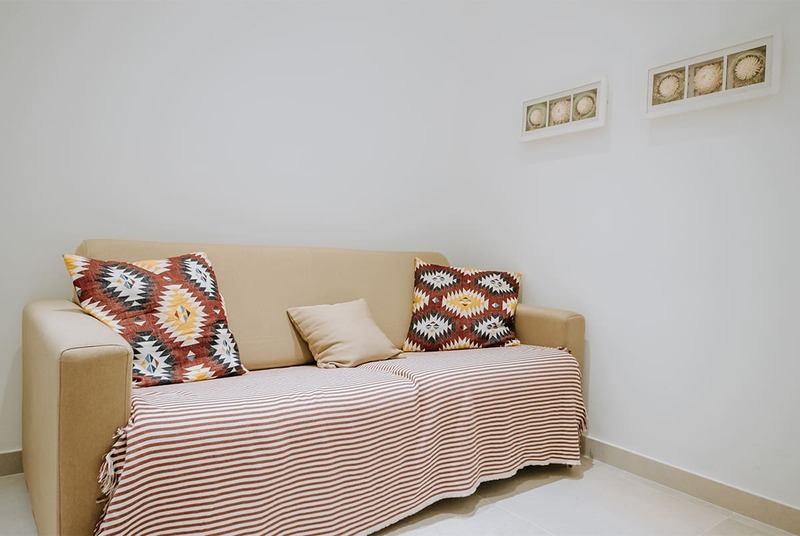 The pietra viva on the walls and the elegant furniture make this room a real gem. 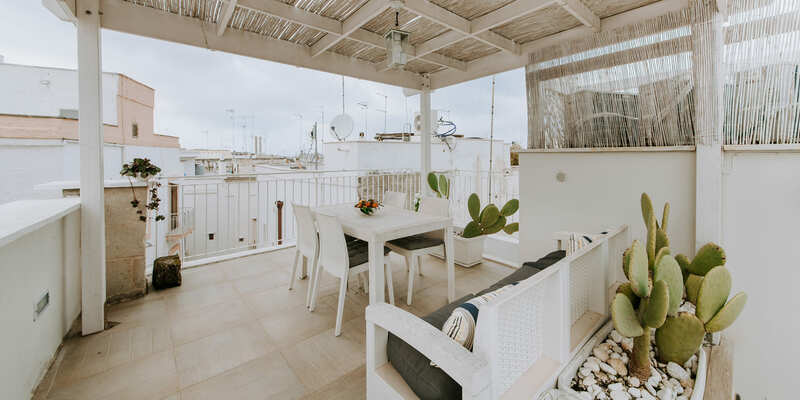 The picture is made further perfect by the access to the terrace. 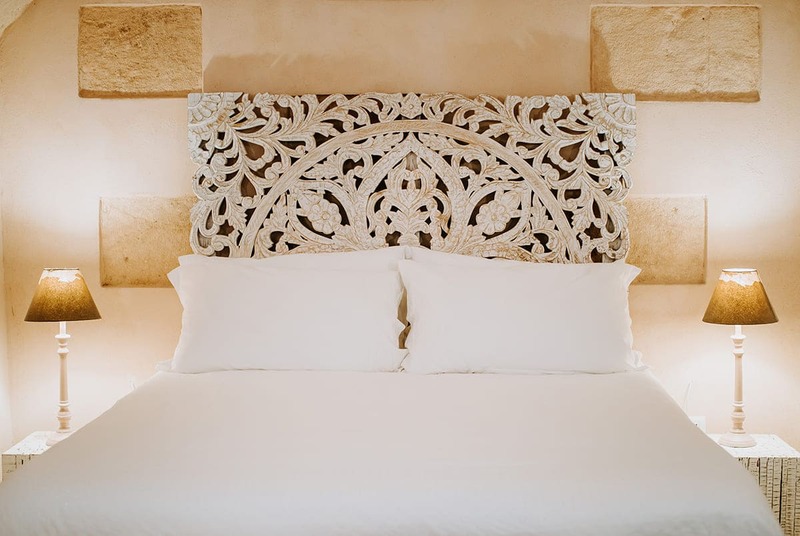 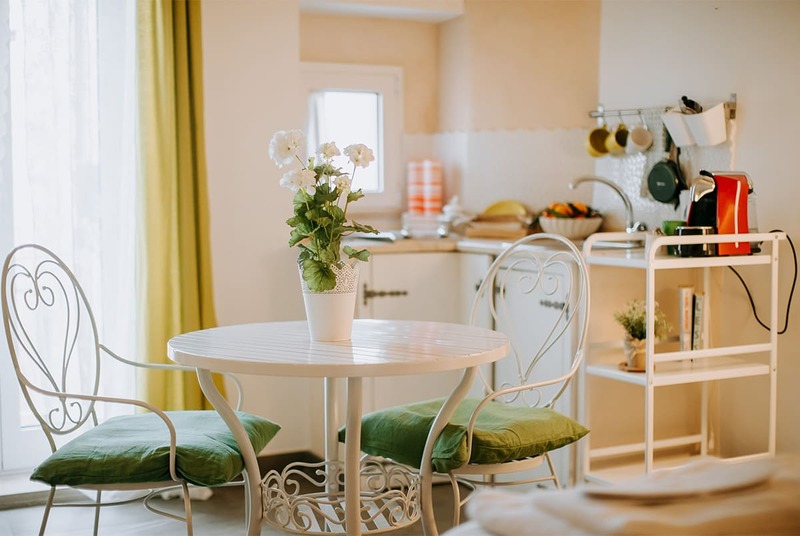 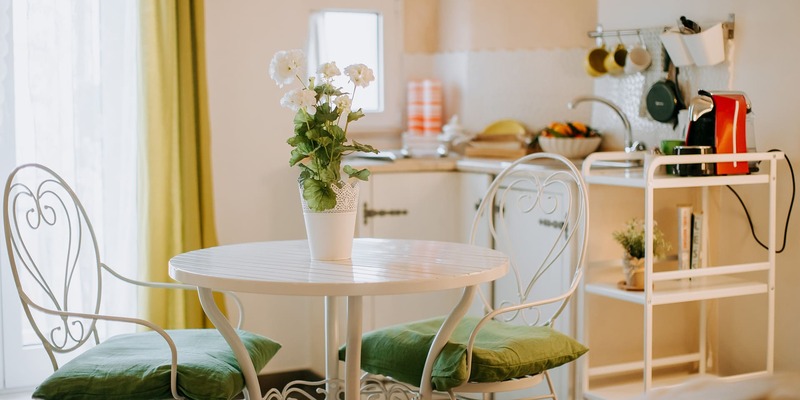 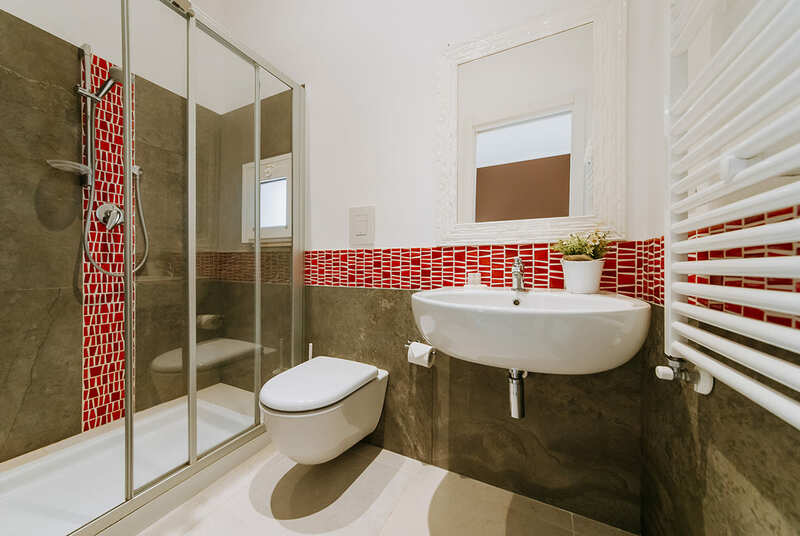 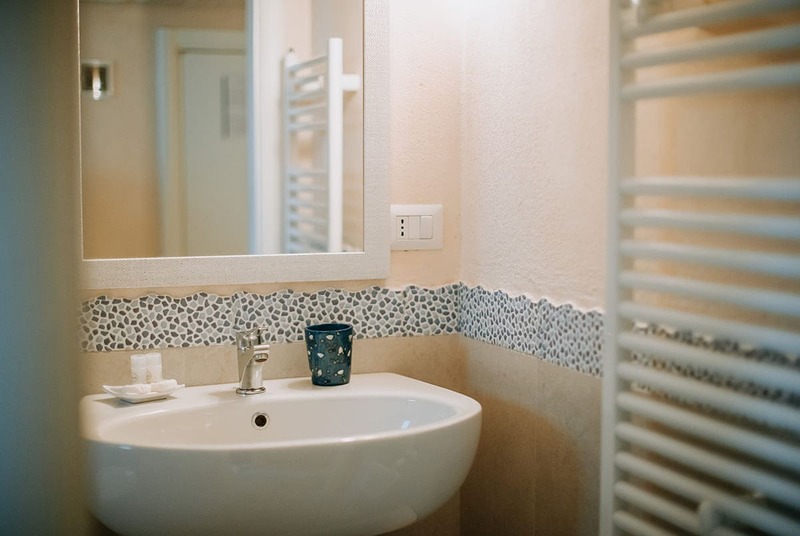 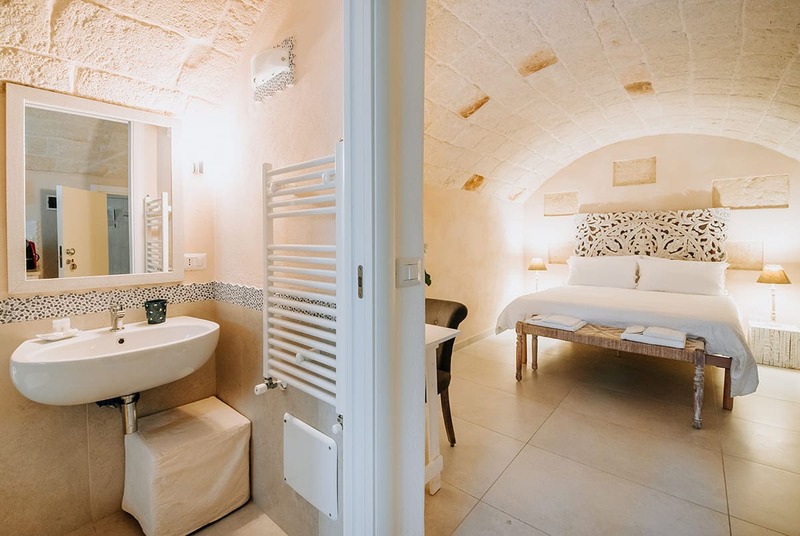 Sicarico provides accommodation for two, is equipped with a kitchenette and with romantic and elegant furnishings. 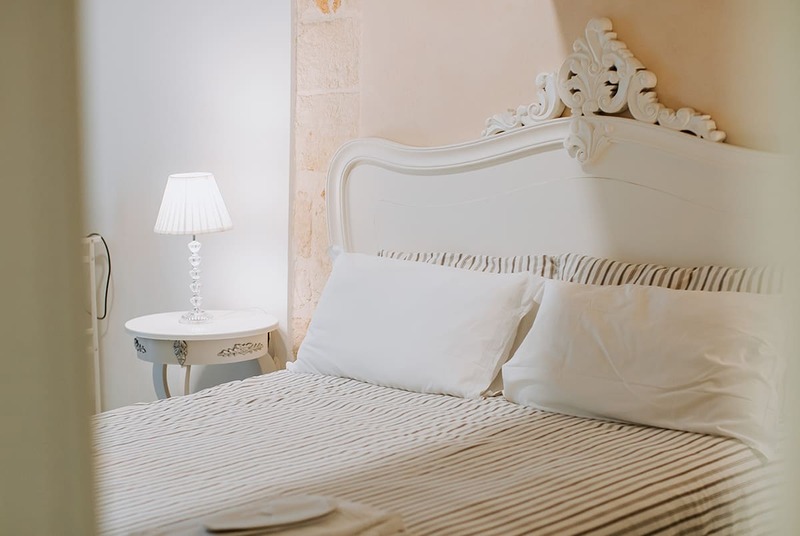 A room that will make you dream, also thanks to the possibility to have access to the beautiful terrace of the building. 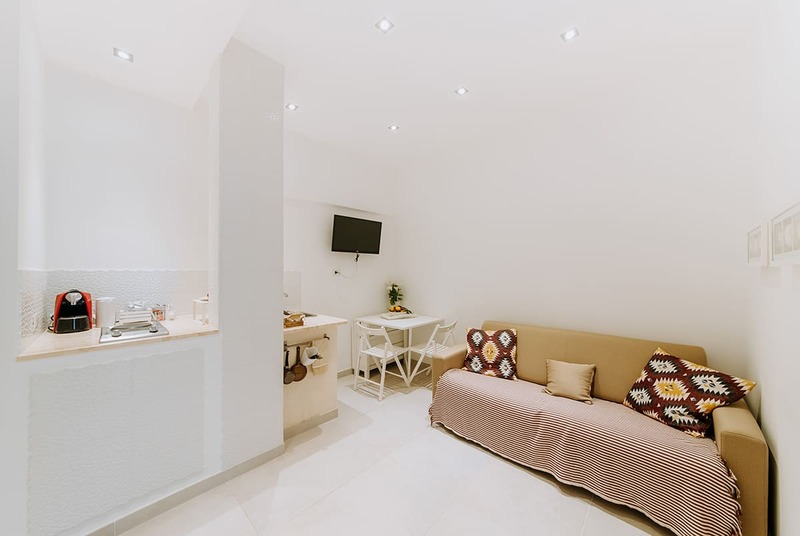 Lamarossa is a room equipped with every comfort, from the kitchenette to the sofa. 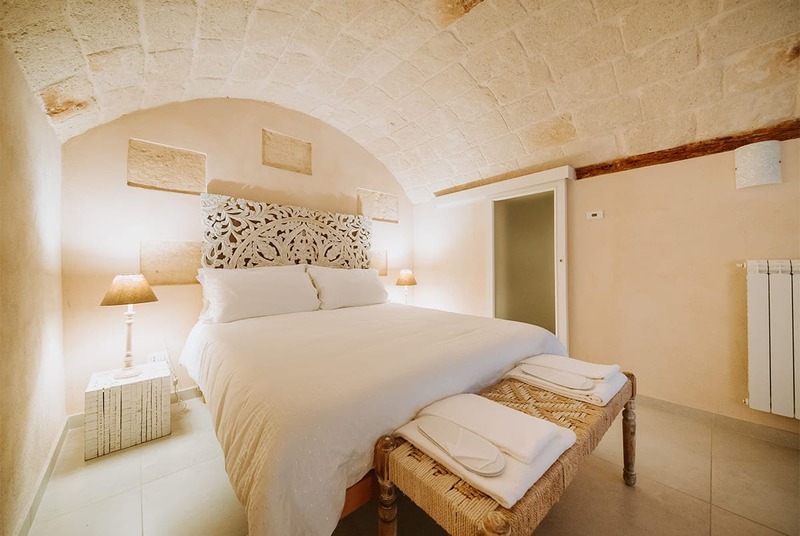 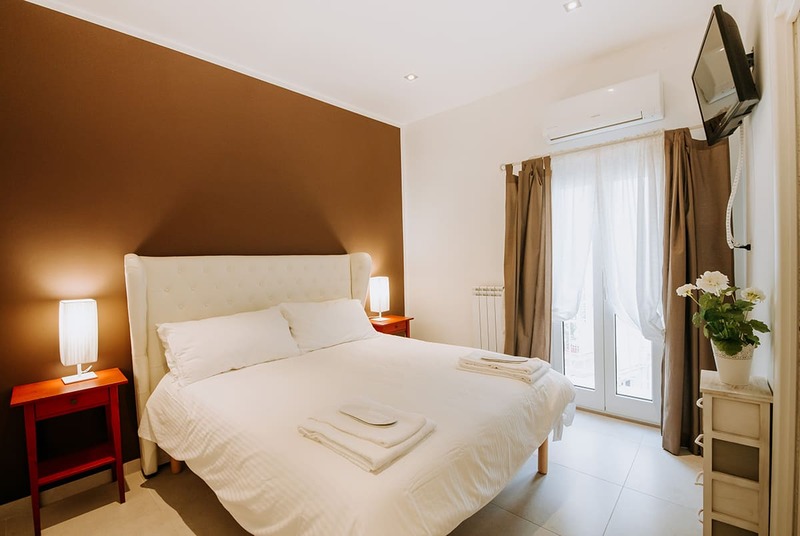 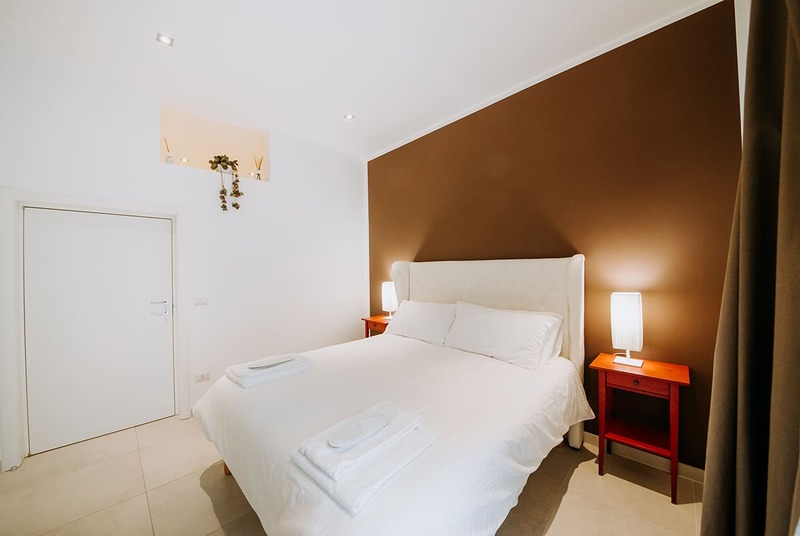 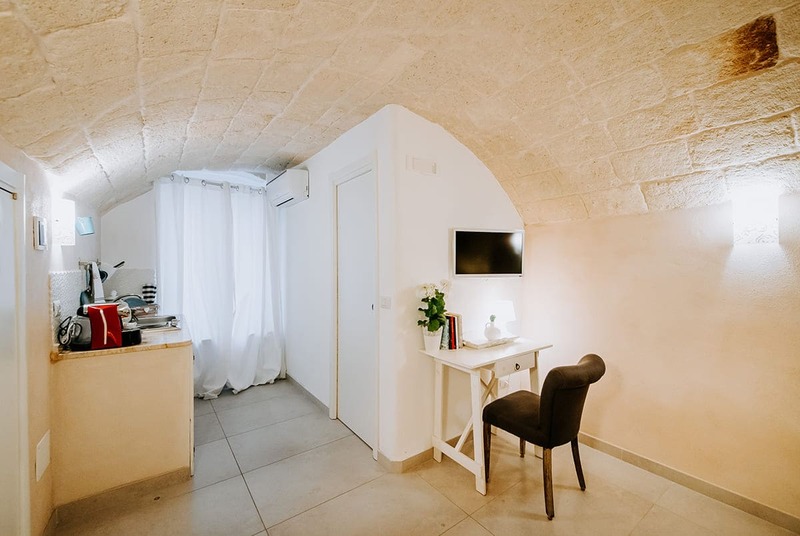 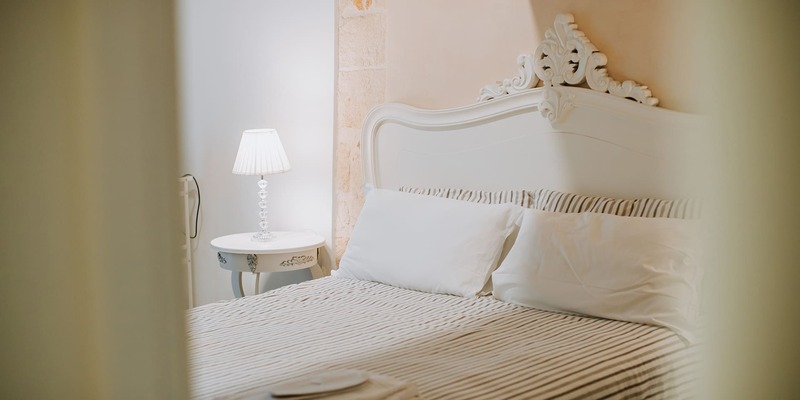 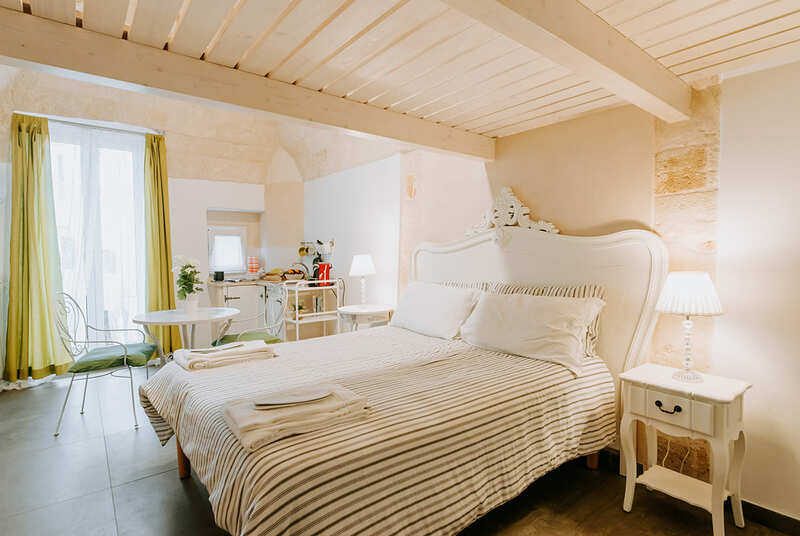 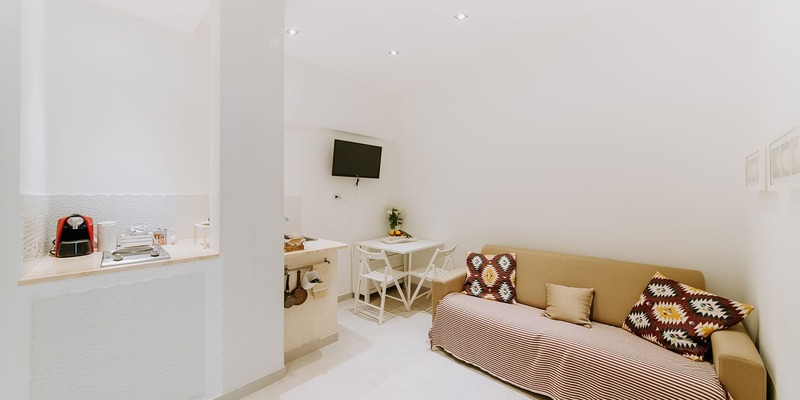 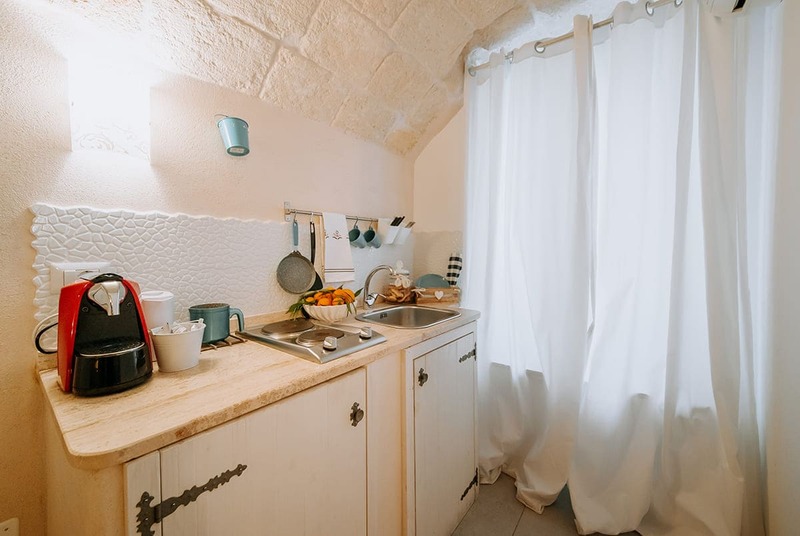 Cosy and spacious, it is the ideal solution for your holidays in Apulia. 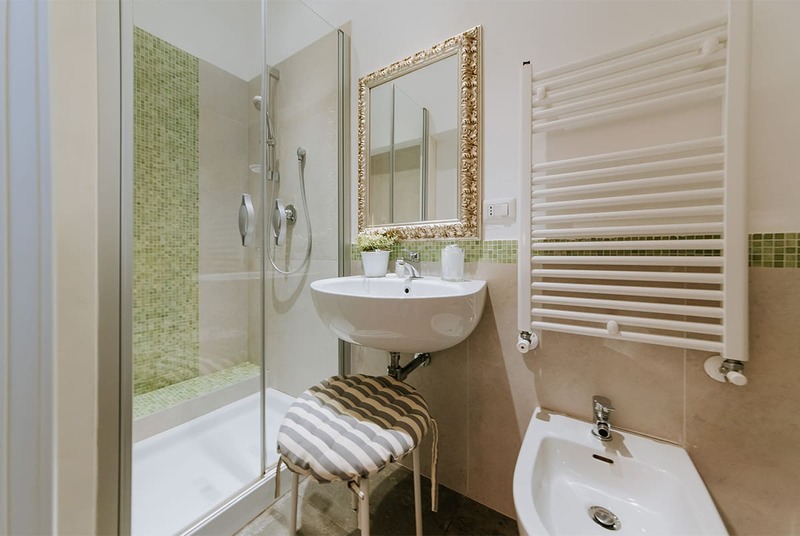 Moreover, if offers the possibility to have access to the terrace overlooking the city.